Today we travel to the world's grossest brothel . . .that we know of, and then investigate the Conspiracy Iceberg mystery of "Jamison Family Spiritual Warfare." 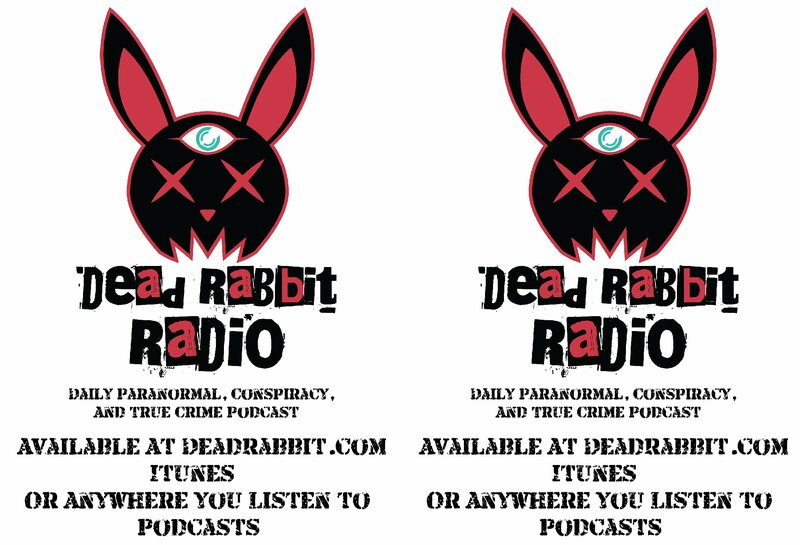 EP 151 - The Ghost Who Solved Her Own Murder! Today we look at a journalist who has a little too much insight into the mind of a serial killer, and then we go to Chicago to meet a ghost who solved her own murder! Today we try to walk through a man-made force field, and then explore the creepy connection between ghost and child molesters! Today we take a look at a Civil War sniper who took the law into his own hands! And then we examine the Yuba County 5, a mysterious disappearance of 5 men one snowy night. What happened to them is just the beginning of the questions!